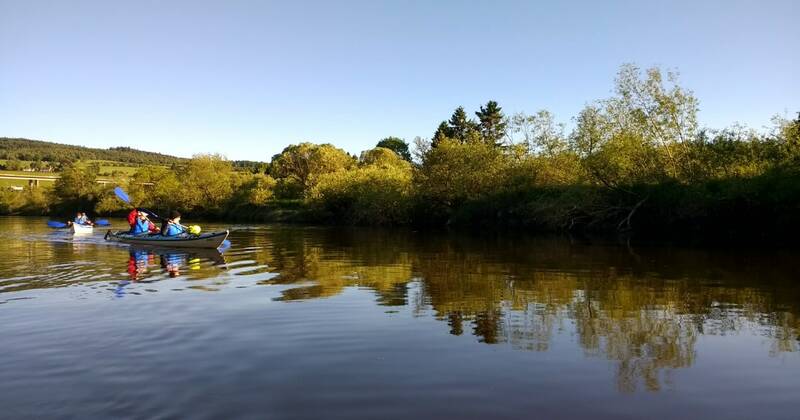 Take a guided river trip on the River Tay in Perth. 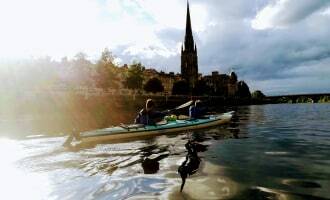 A guided kayak tour in the heart of this ancient Scottish capital. 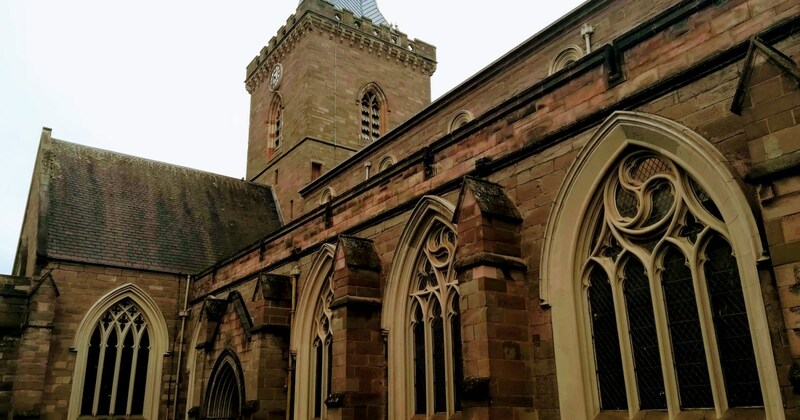 We will use double kayaks (unless you request single ones, contact us prior the trip to arrange it please) making sure that in comfort we will head towards the Perth's City Centre. We will admire fantastic scenery, wildlife and plenty of historical sites along the way. ﻿It's a novice-friendly trip. Single and double kayaks are available.